A brief recap of the 2015 NCAA Basketball Championship. I break down the game and give my opinion on who will make it at the next level. 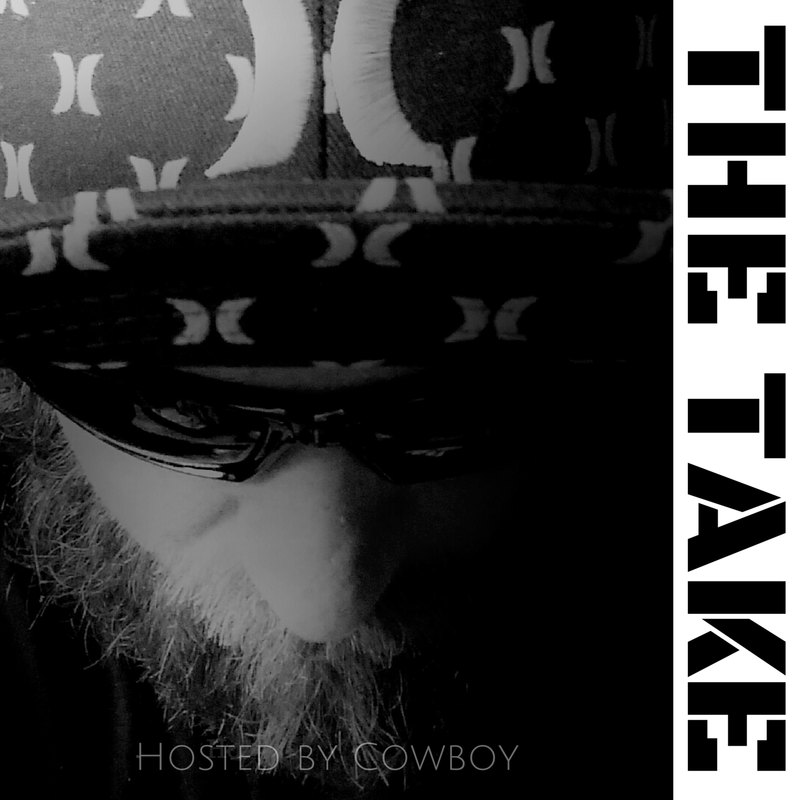 The Take is a show about sports,entertainment, and man stuff. Covering both with humor and intellect...sort of. One man's opinion is another man's right to be wrong!